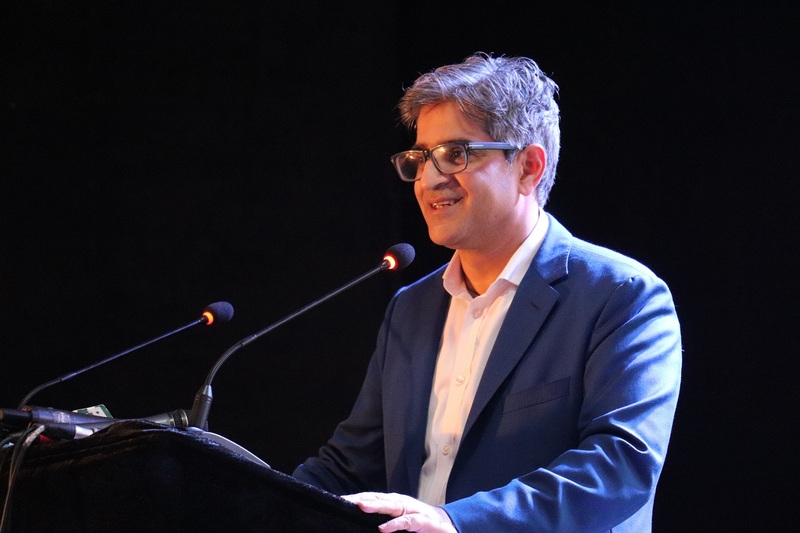 The National Incubation Center – a public-private partnership of Ministry of Information Technology and Telecom (MOITT), Ignite (formerly National ICT R & D Fund), Jazz and Teamup – graduated its second cohort of 15 innovative tech entrepreneurs in Islamabad. After 12 months of challenging sessions at the technology hub, founders of these startups are ready to showcase their award-winning businesses with an aim to make a difference. Only 26 out of the 600+ startups were inducted into the program to undergo an intense training program and one-to-one mentorship sessions with industry experts and thought leaders. 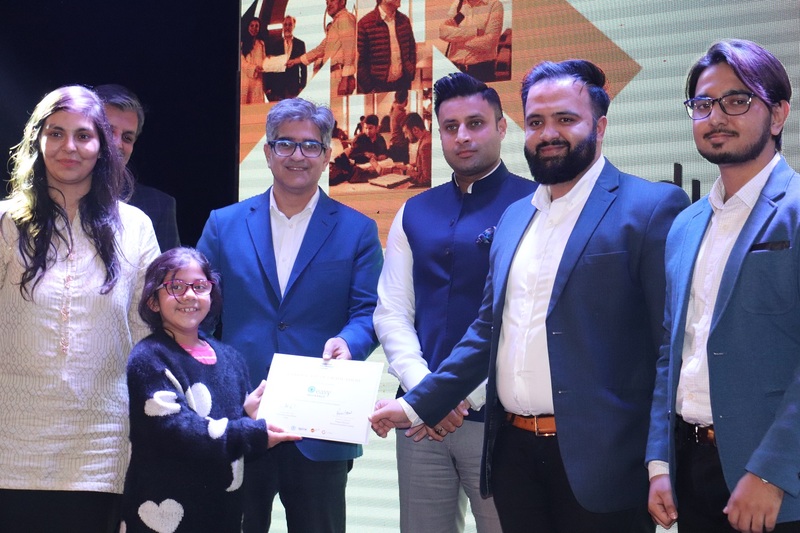 Six out of the 15 graduating startups – Mauqa Online, Easy Insurance, Fabricare, Integry, Content Studio, and Rasai – received High Achiever Awards at the ceremony. Awards to these startups were distributed based on the significant number of investment and revenues raised during their time at the NIC. 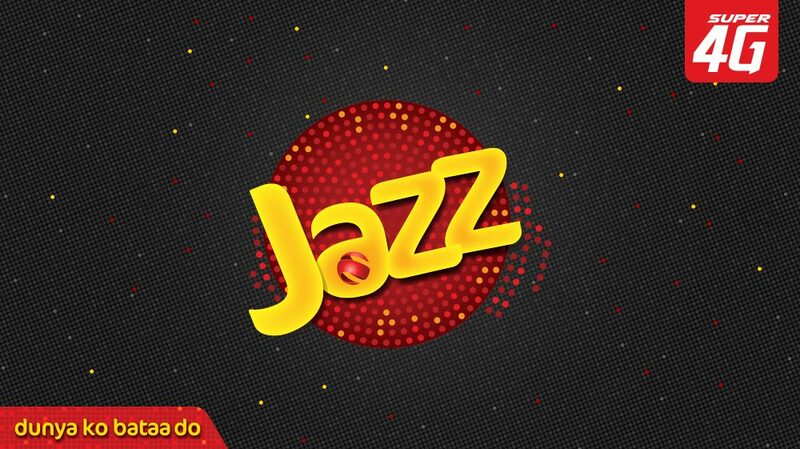 Keynote presentations were given by Jazz’s CEO Aamir Ibrahim, Head of Regulatory Affairs and Public Policy Salman Malik, Head of Digital Channels and Partnerships Mian Talha Nasruddin; Muddassar Hussain Member Telecom Ministry of IT and Telecom; Co-Founder & Partner of Teamup Zouhair Khaliq and Project Director of NIC Parvez Abbasi and an awards distribution ceremony. 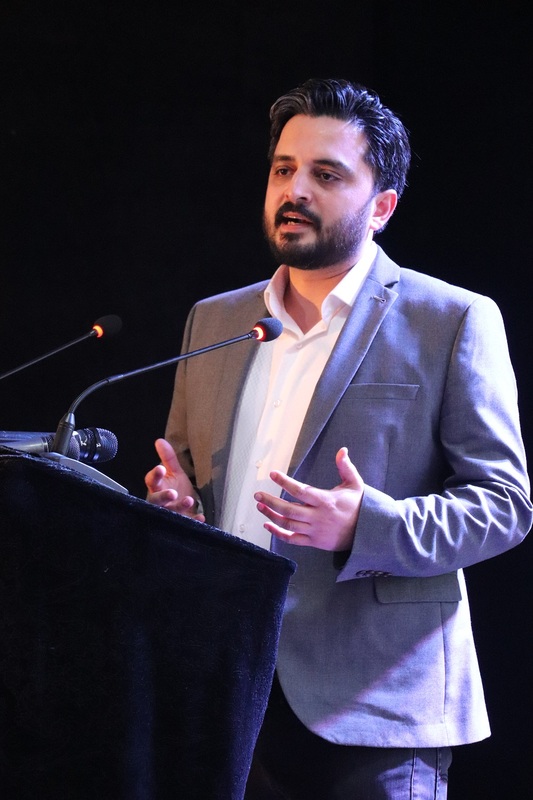 “What these wonderfully talented young people are doing is creating the future of Pakistan. We wish them good fortune and continued success as they now step out into the world. Know that we will always be behind you and supporting you as you make the future!” he added. 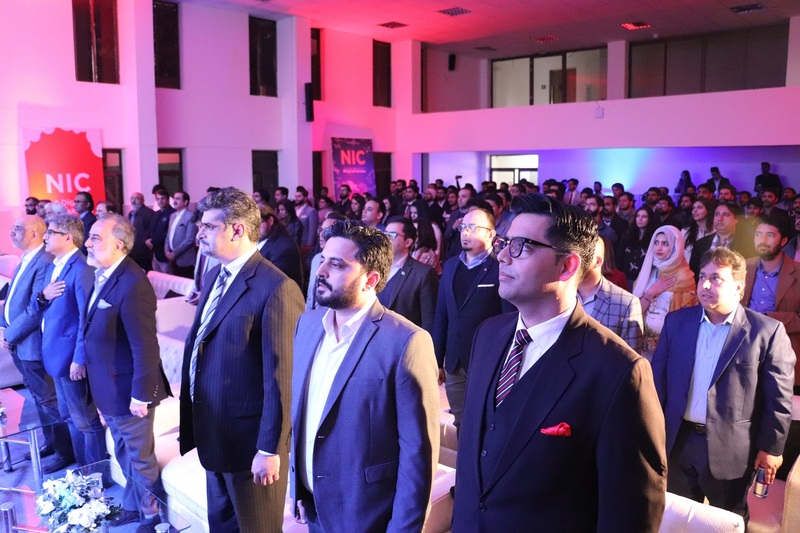 The startups at NIC have been able to raise over USD 2 million in funding showcasing how the NIC is already on its way to promoting a successful entrepreneurial ecosystem by partnering with giants in the corporate sector – both locally and internationally.